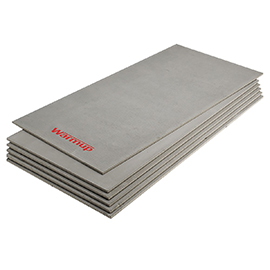 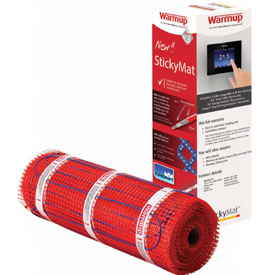 The Warm Up underfloor heating range is one of the world’s most recognised brands for underfloor heating; their reputation for quality is second to none and their service is just as good. 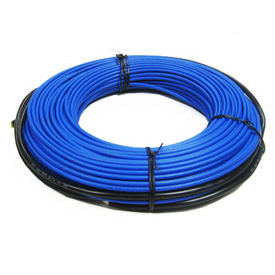 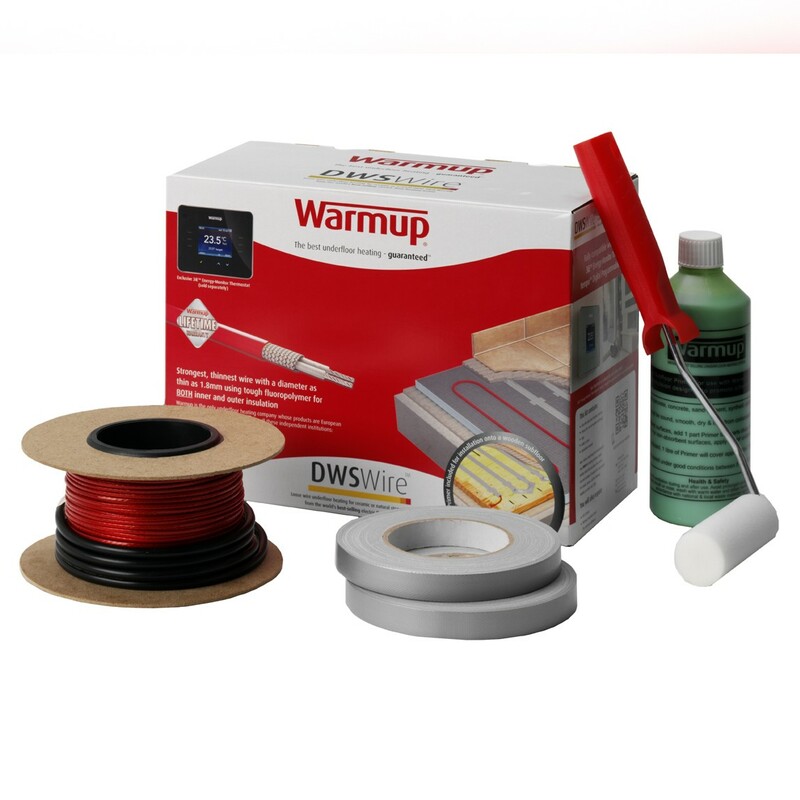 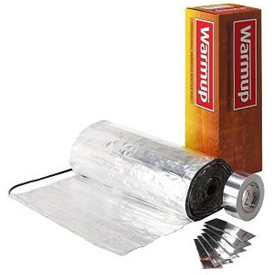 We here at Crown Tiles have been stocking Warm Up underfloor heating systems for a number of years because we believe they offer the best products, the best guarantees and the best service. 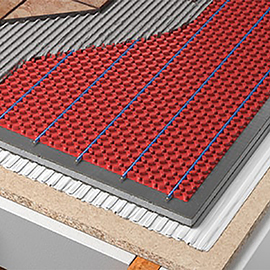 Their underfloor heating systems work well anywhere in the home – from bathrooms and living rooms to utility rooms and conservatories.